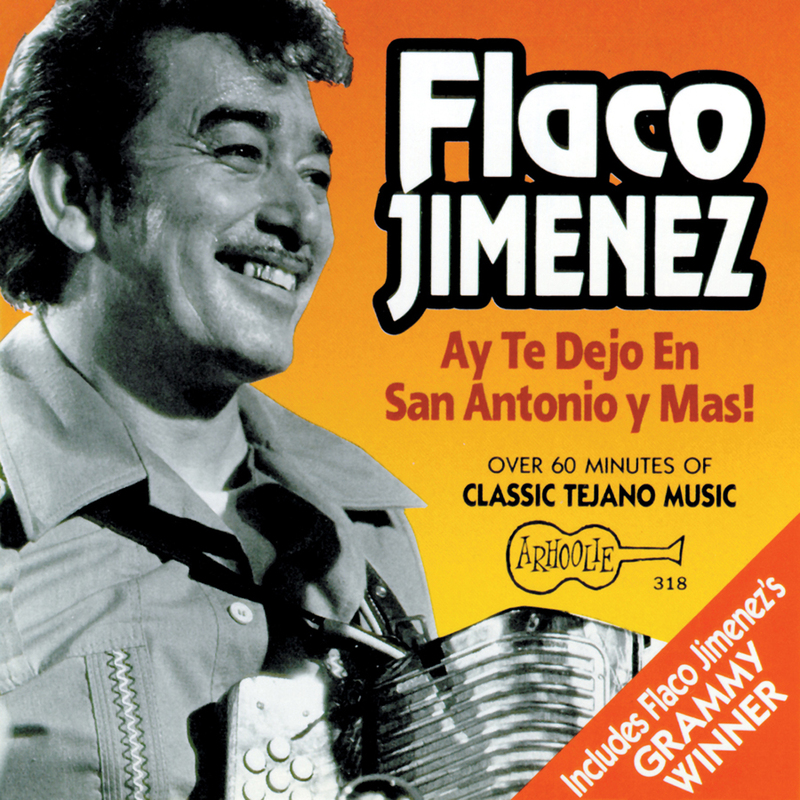 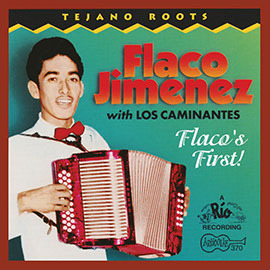 NEA National Heritage Fellow and multiple Grammy Award-winner Flaco Jiménez has been recognized for his achievements in expanding Conjunto or Tejano music (sometimes called “Tex-Mex” music) beyond its traditional South Texas audience. 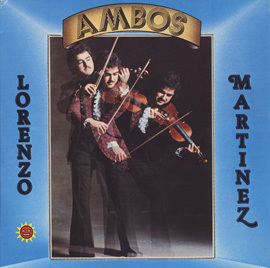 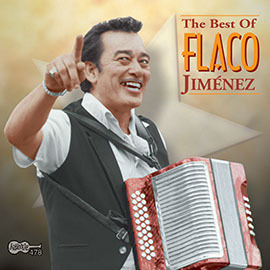 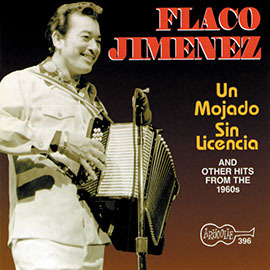 Performing on the traditional button accordion, Jiménez is featured in this collection of Tejano dance music from 1979 and 1985. 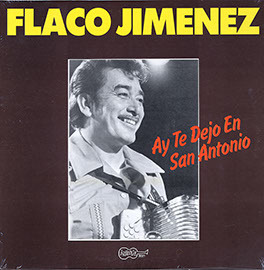 Liner notes include a biography and selected lyrics in Spanish with English translations.